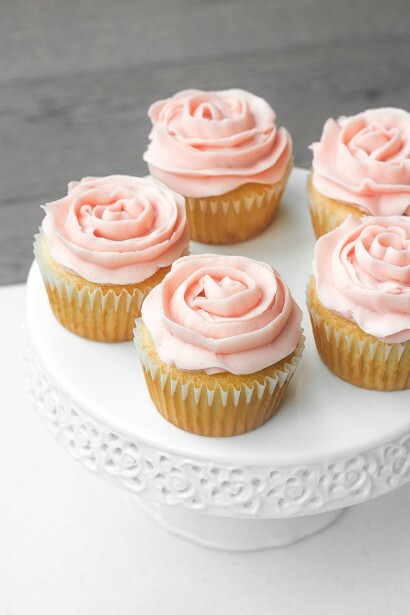 Mother's Day Vanilla Cupcakes with Rose Petal Buttercream Icing | Tasty Kitchen: A Happy Recipe Community! 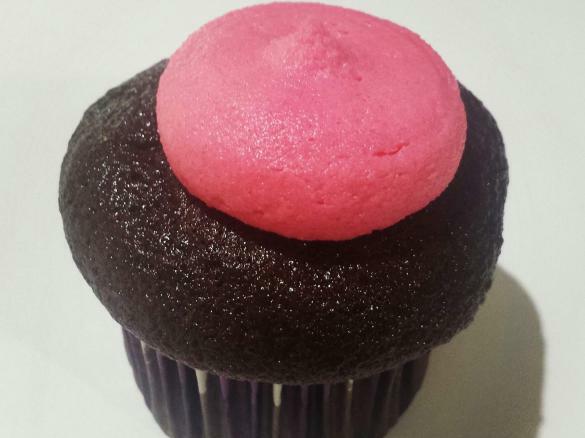 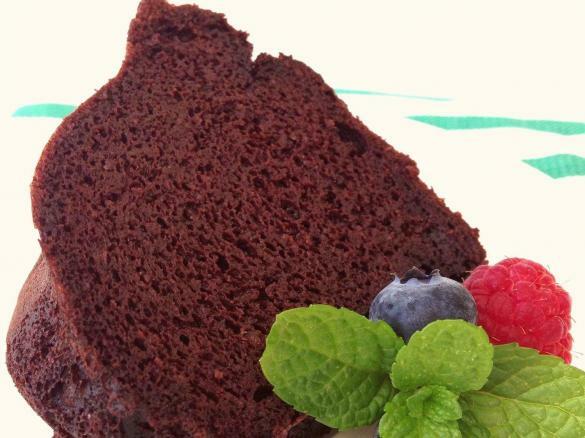 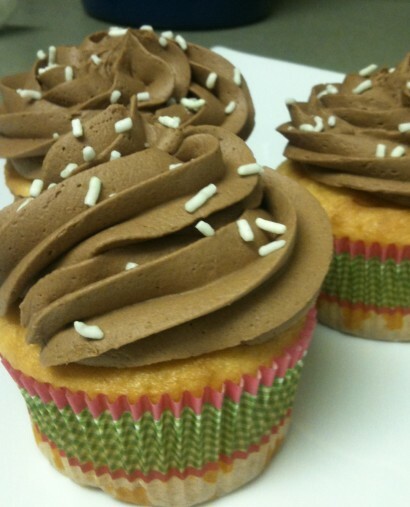 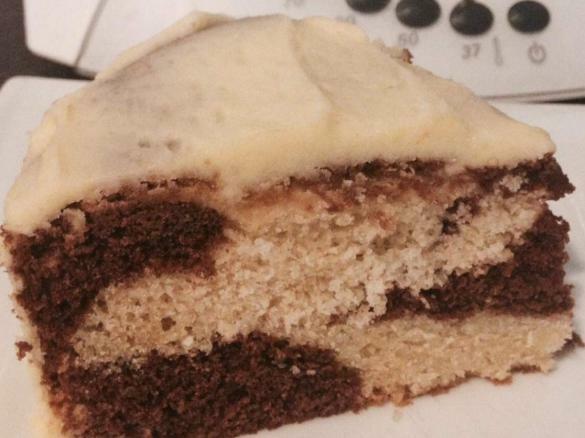 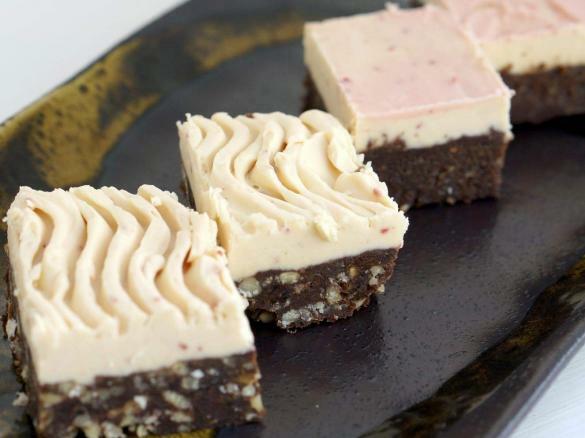 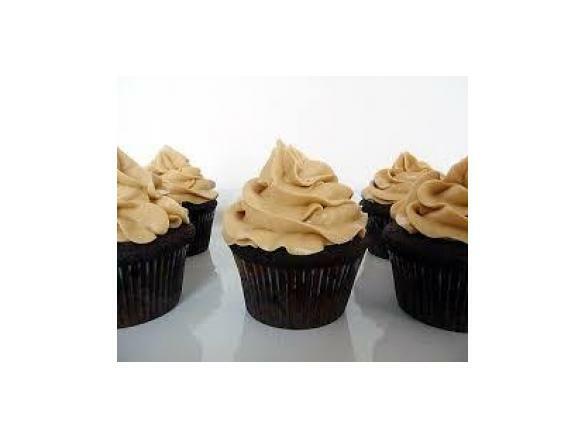 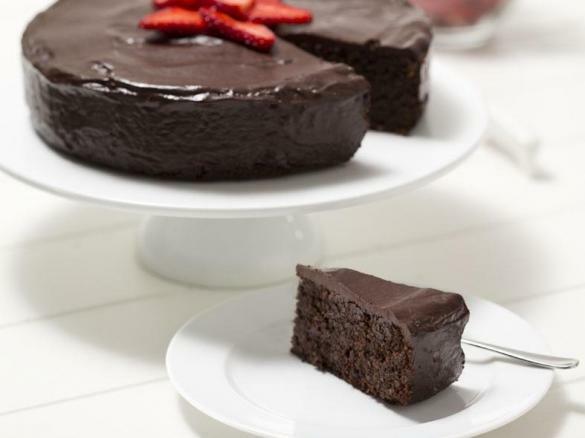 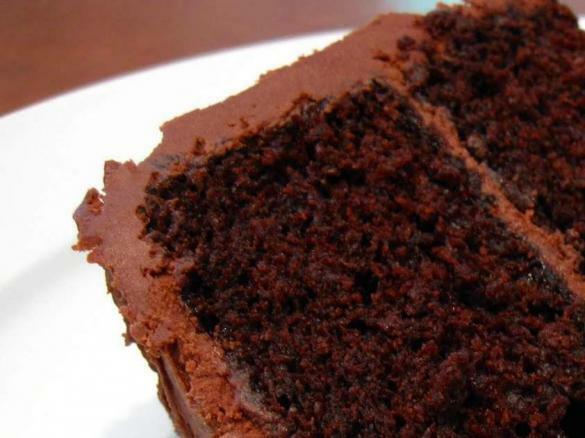 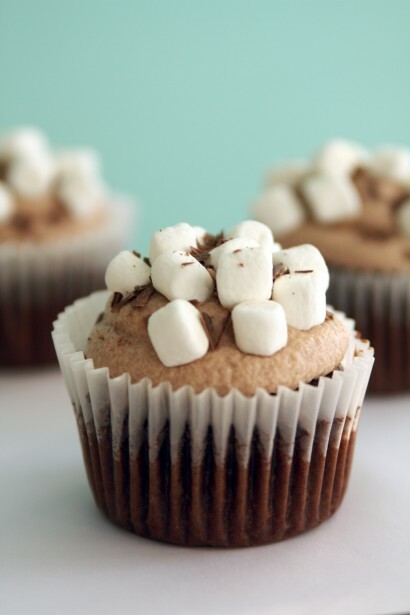 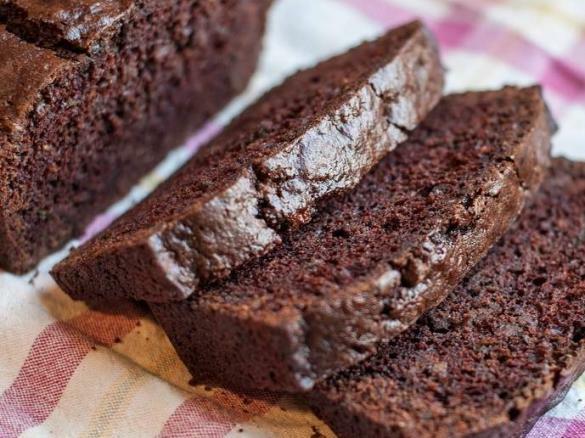 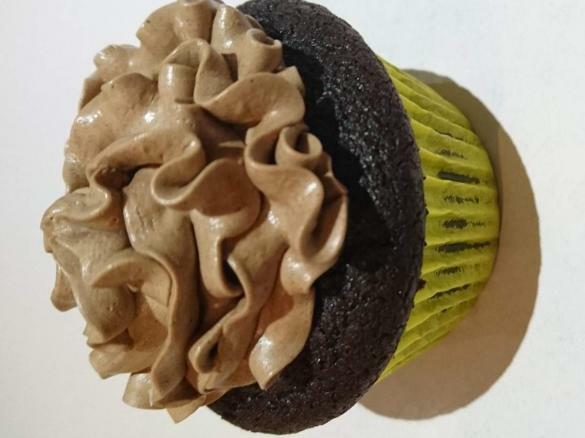 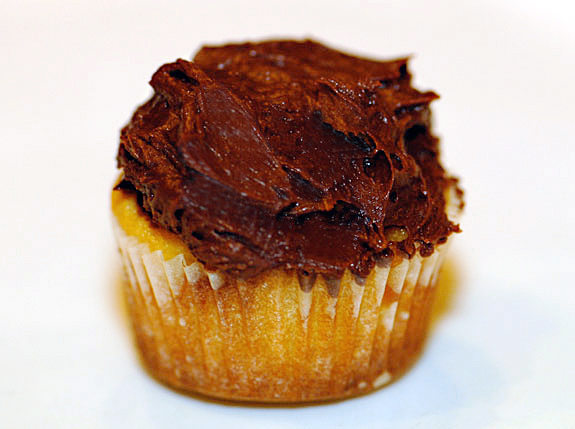 Magnolia Bakery Chocolate Buttercream | Tasty Kitchen: A Happy Recipe Community! 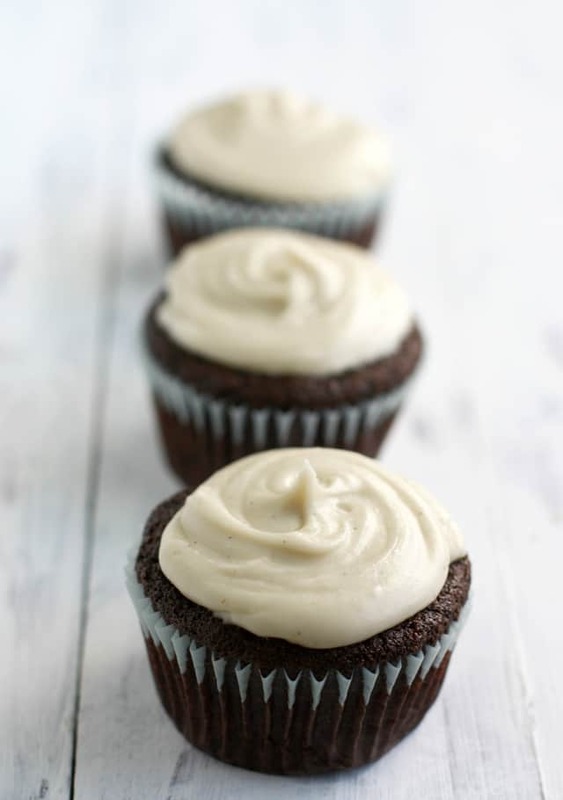 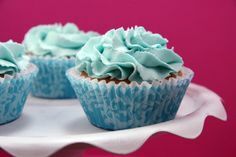 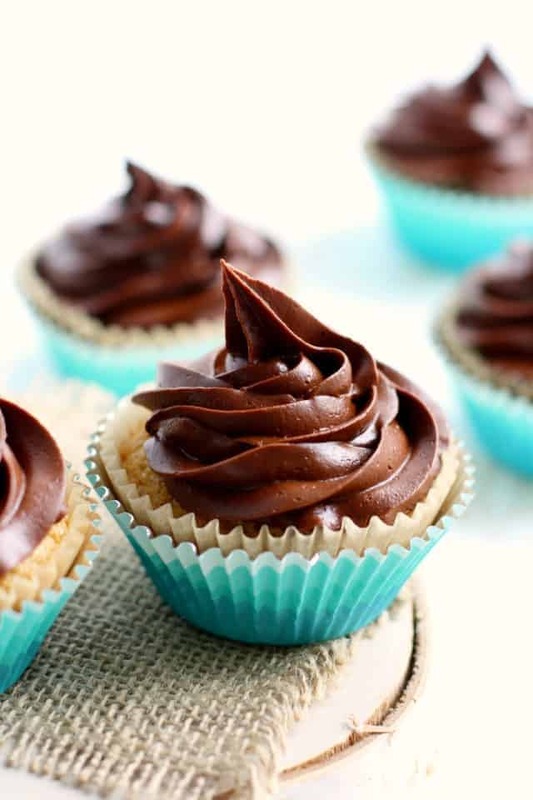 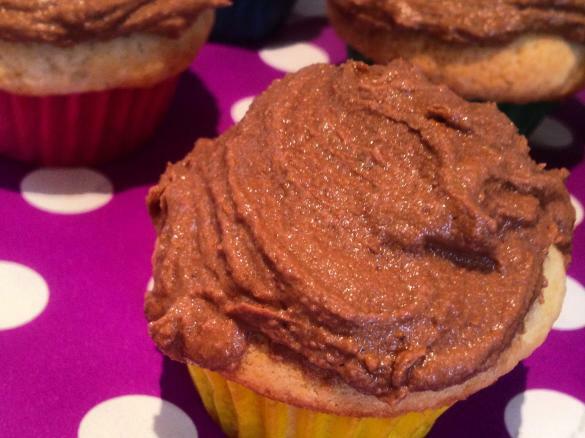 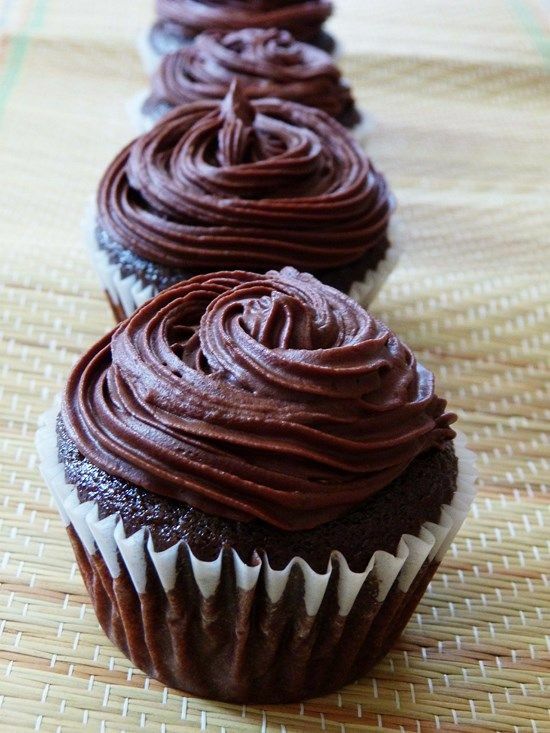 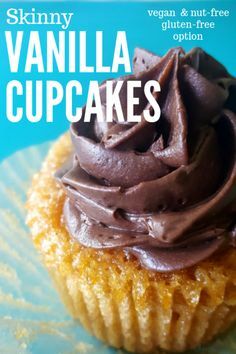 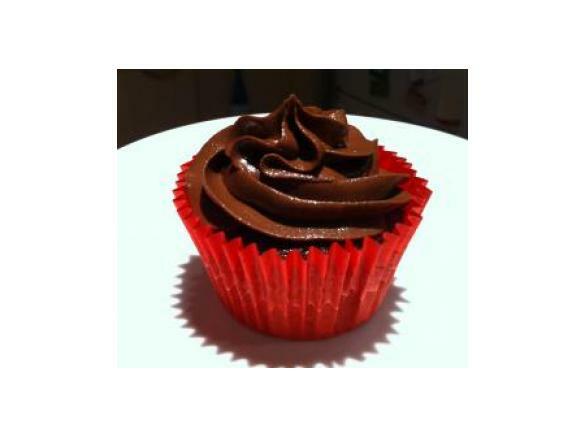 Gluten Free Vanilla Cupcakes with Vegan Chocolate Frosting | Tasty Kitchen: A Happy Recipe Community! 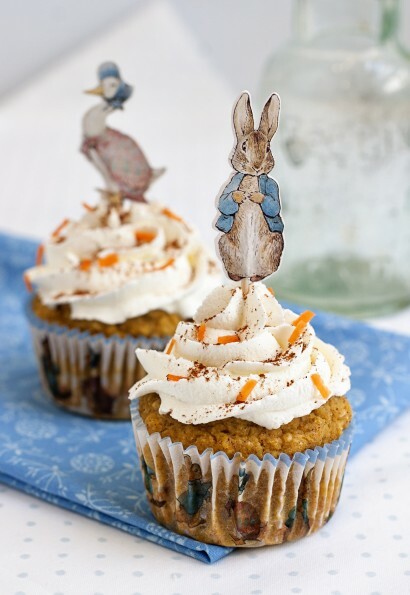 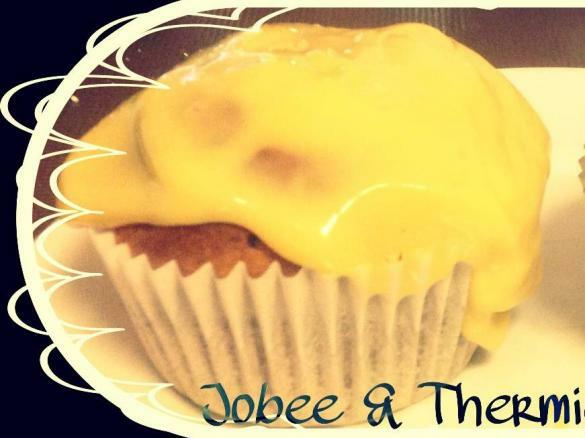 Peter Rabbit Carrot Cupcakes – Gluten Free | Tasty Kitchen: A Happy Recipe Community! 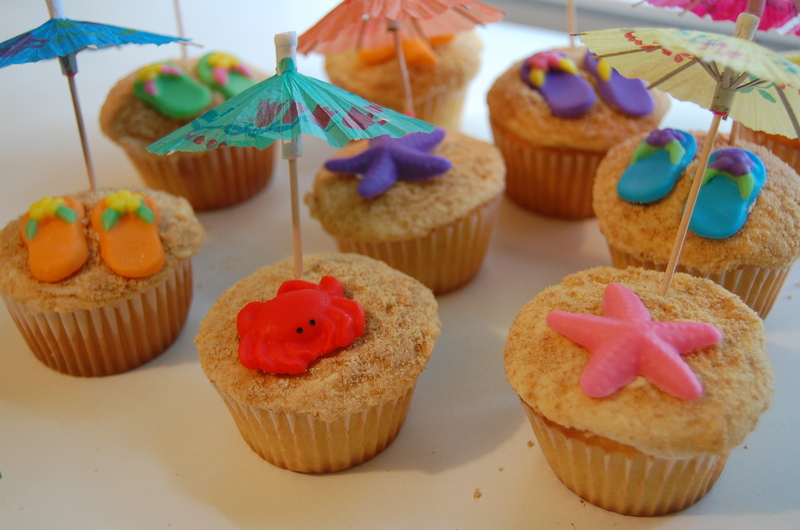 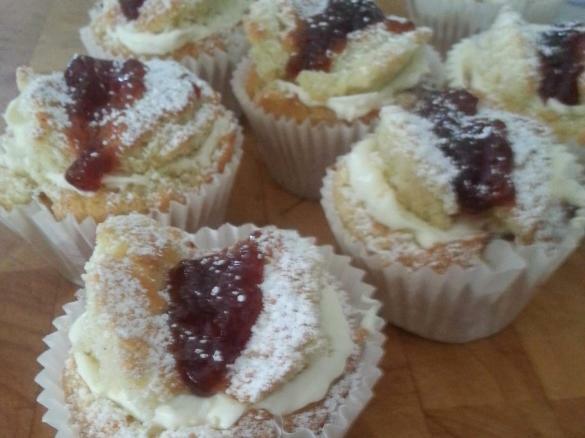 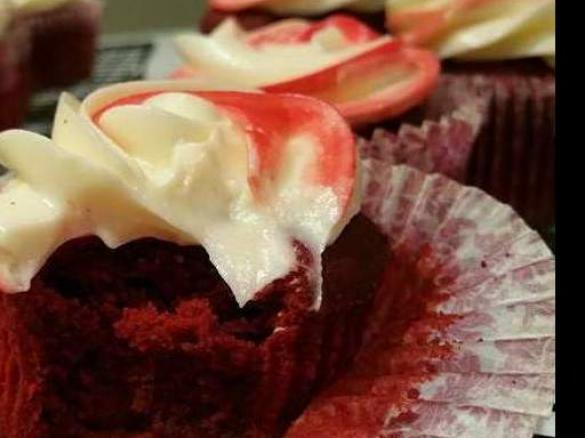 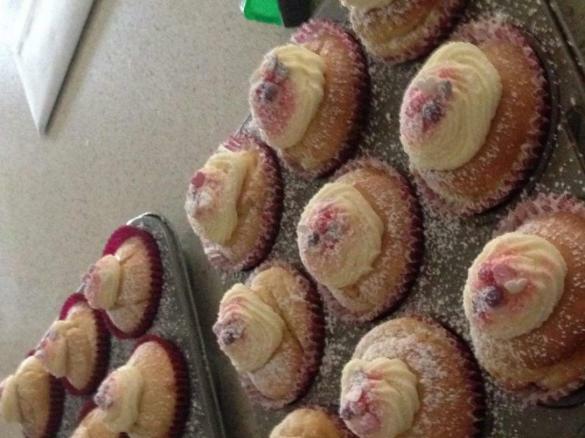 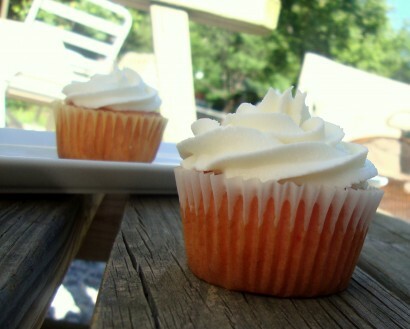 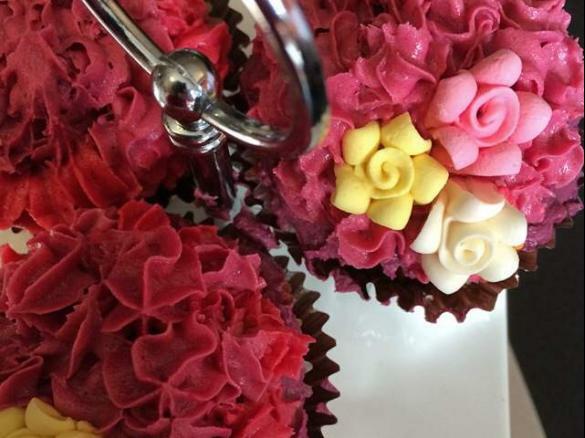 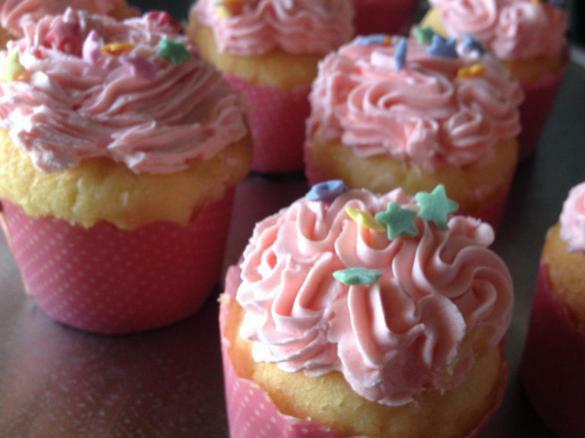 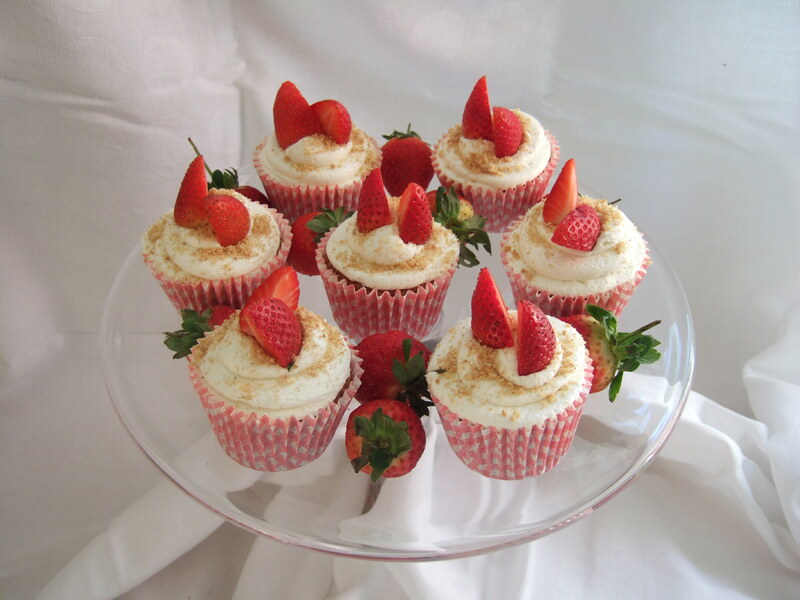 Strawberry 'Cheesecake' Cupcakes – Summer Is Here! 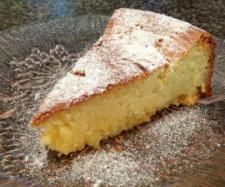 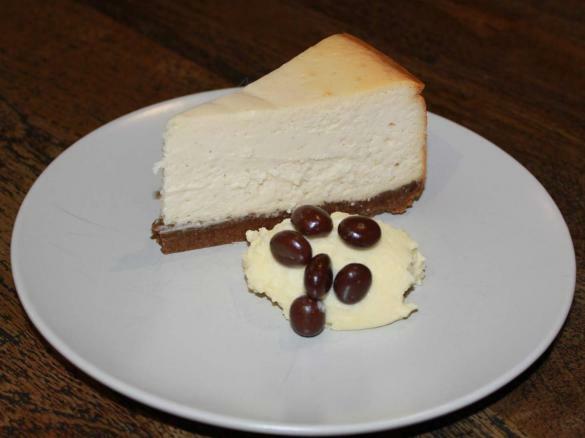 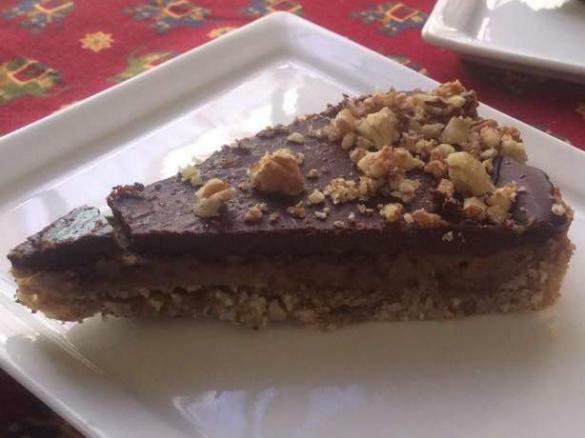 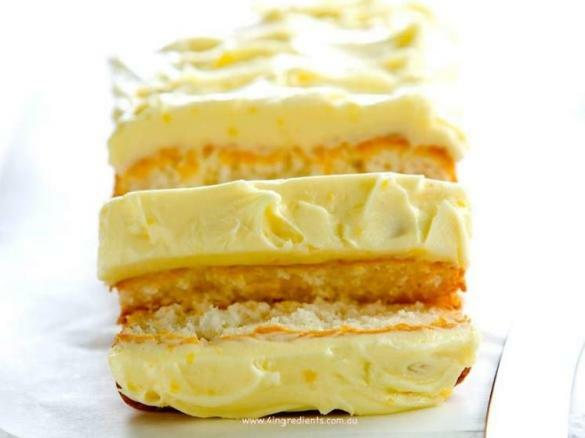 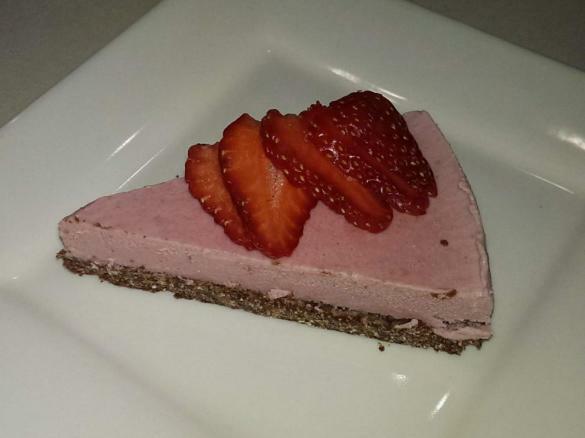 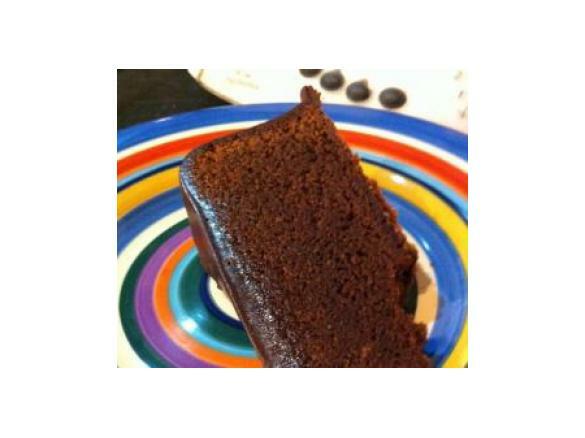 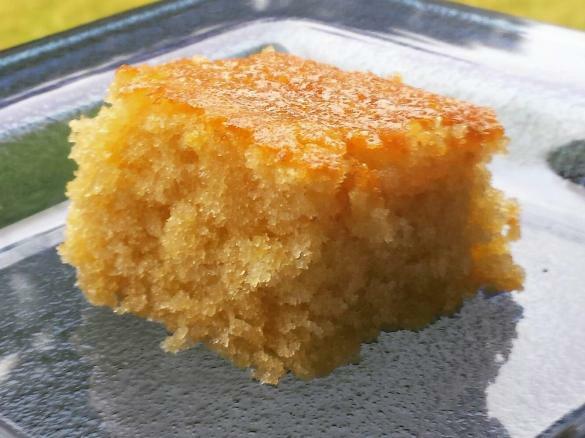 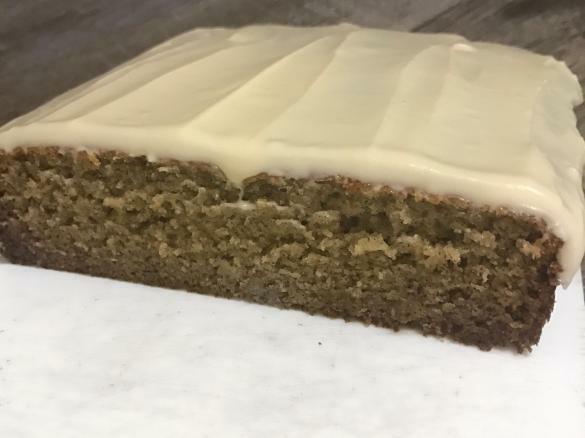 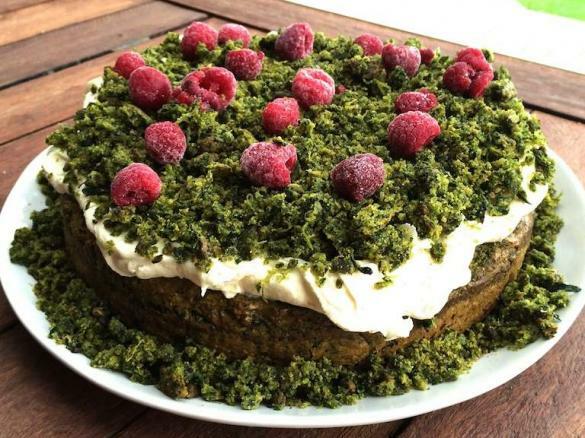 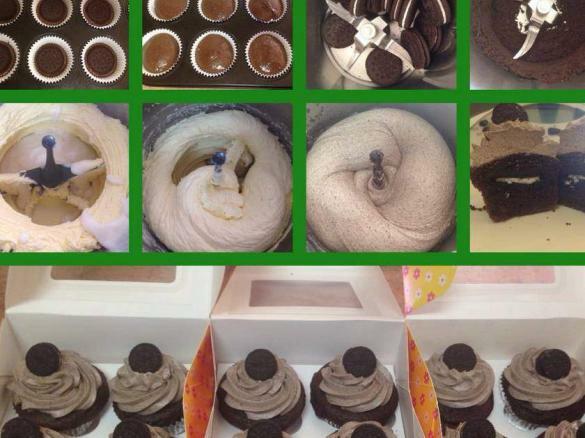 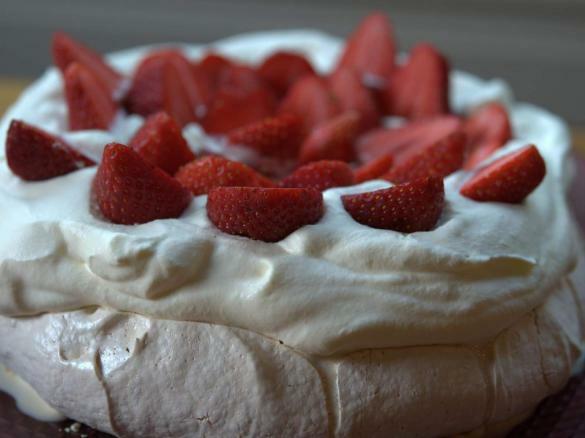 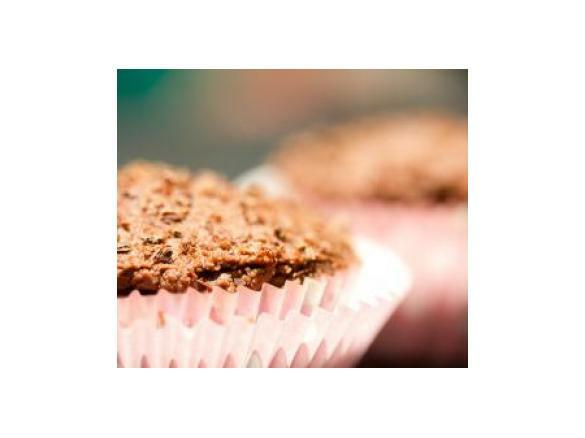 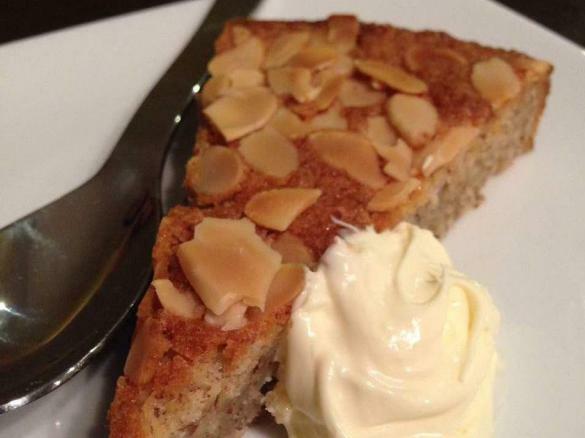 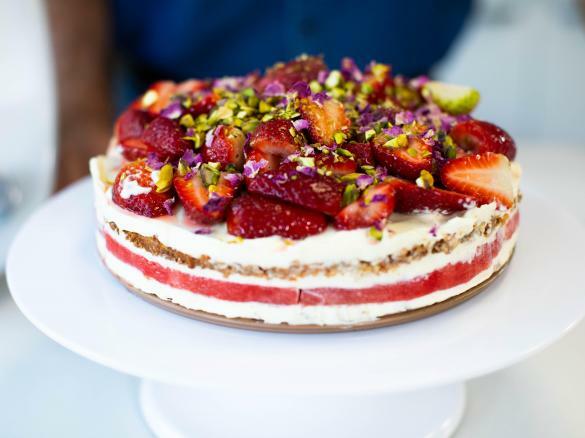 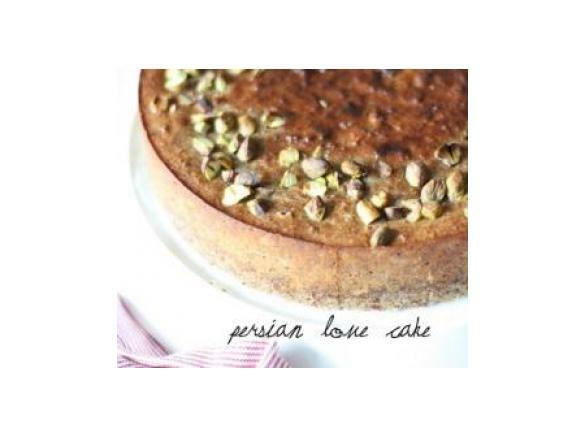 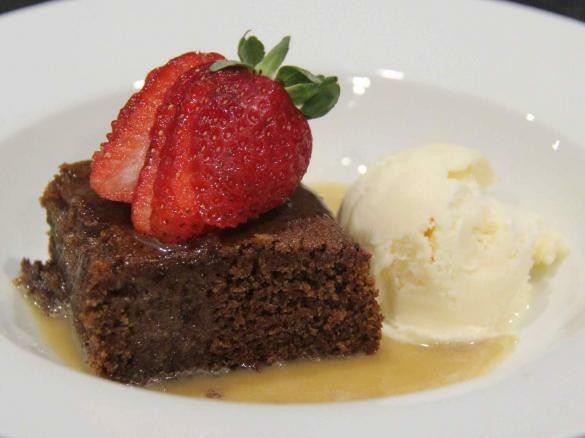 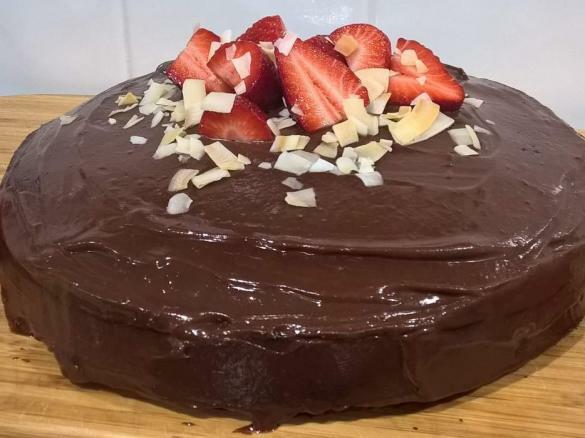 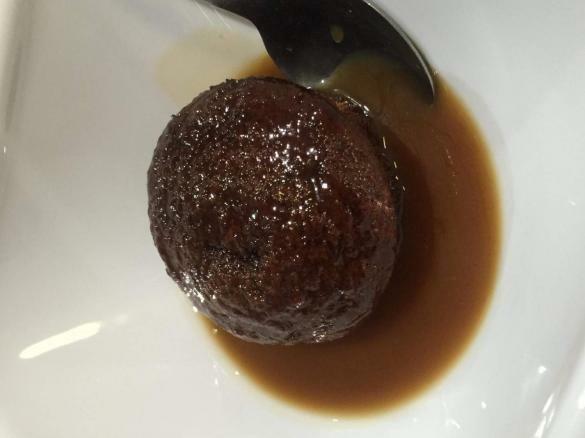 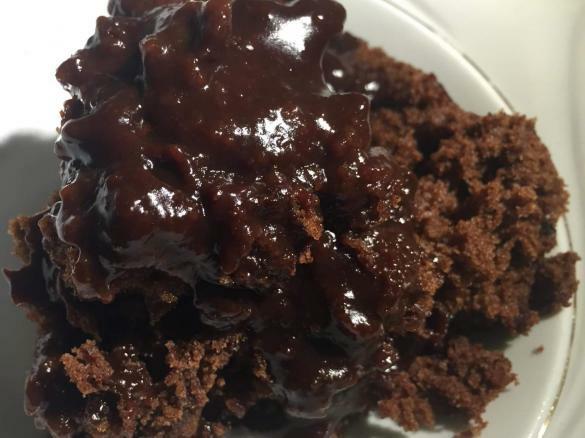 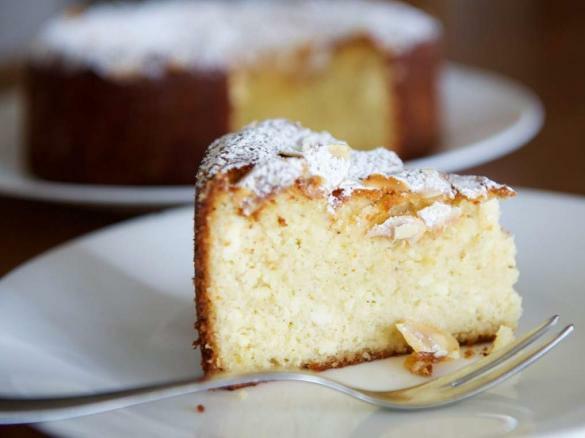 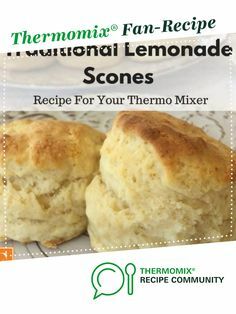 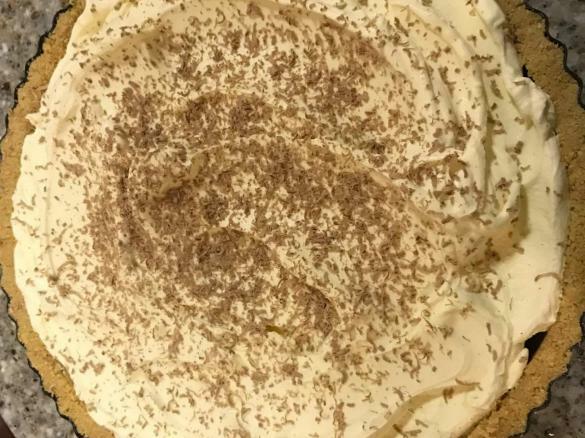 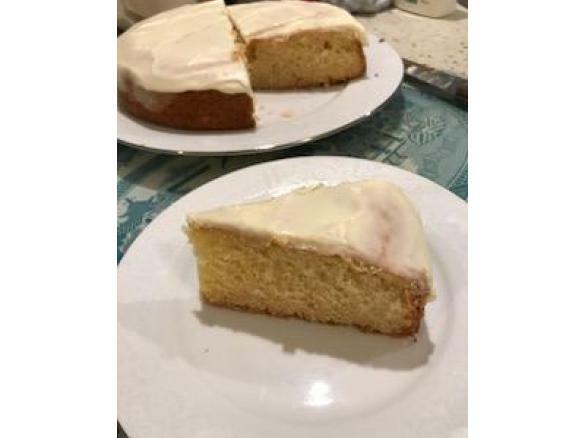 | Tasty Kitchen: A Happy Recipe Community! 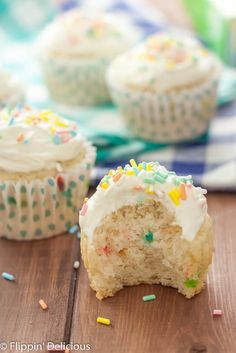 Sprinkles Vanilla Cupcakes with Vanilla Buttercream Frosting (Copycat Recipe) | Tasty Kitchen: A Happy Recipe Community! 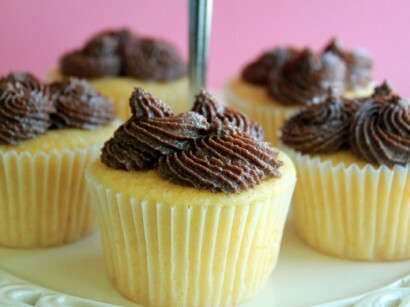 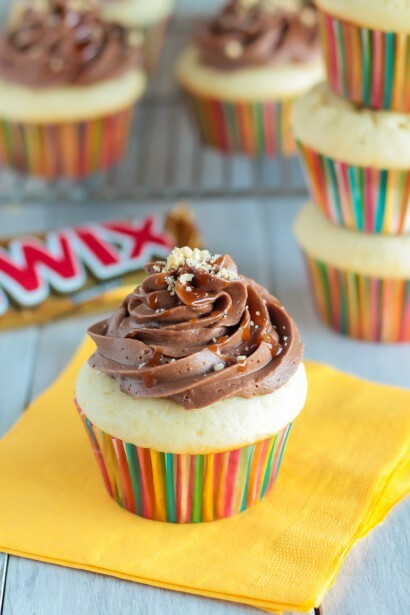 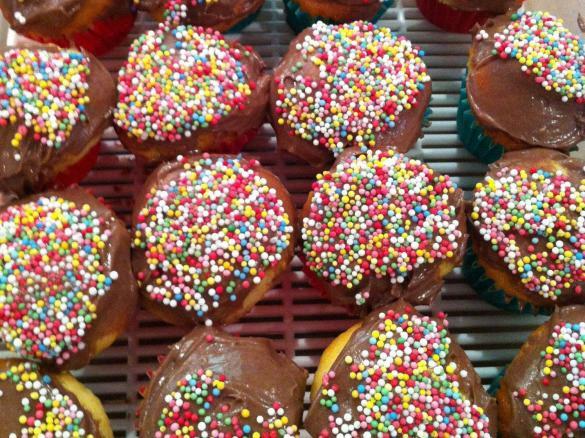 Nutella-Filled Vanilla Cupcakes | Tasty Kitchen: A Happy Recipe Community! 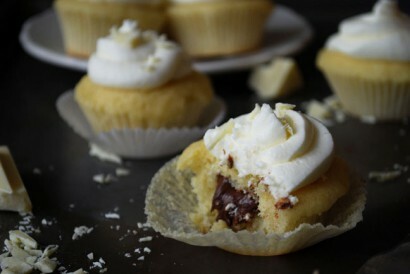 Mexican Fried Ice Cream Cupcakes | Tasty Kitchen: A Happy Recipe Community! 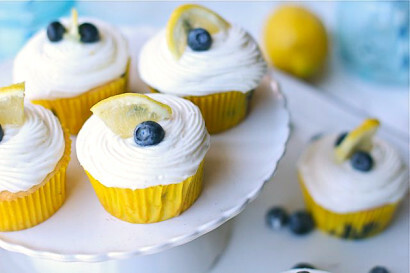 Gluten Free Lemon Blueberry Cupcakes | Tasty Kitchen: A Happy Recipe Community! 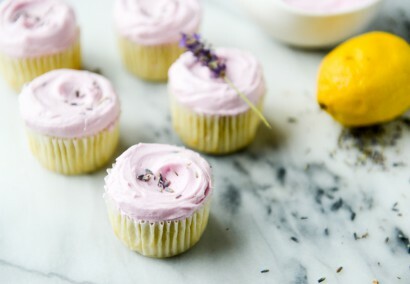 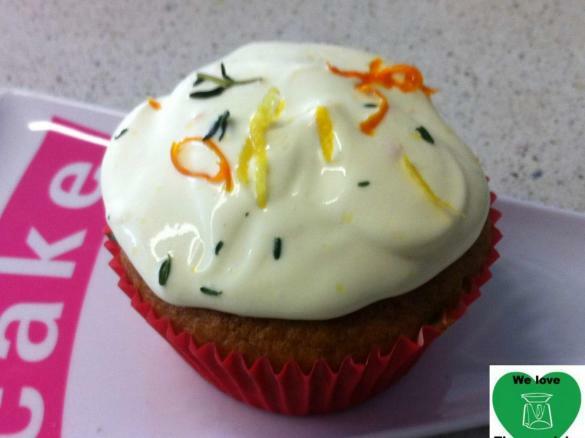 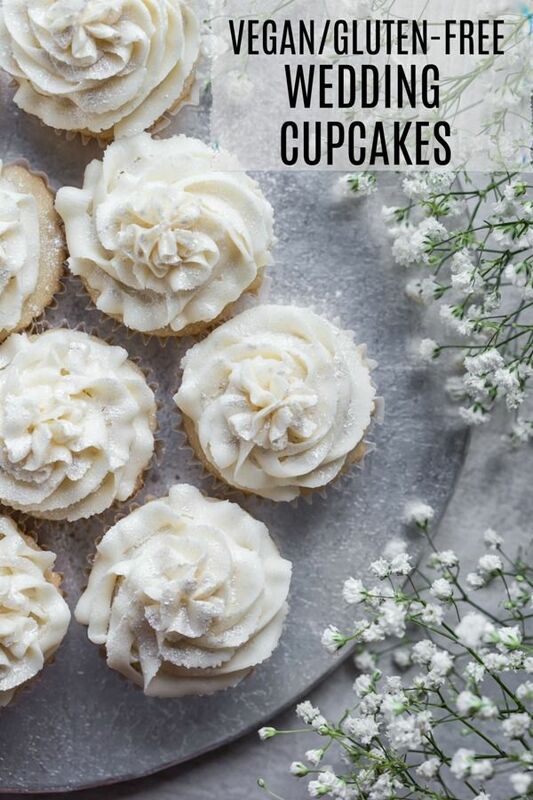 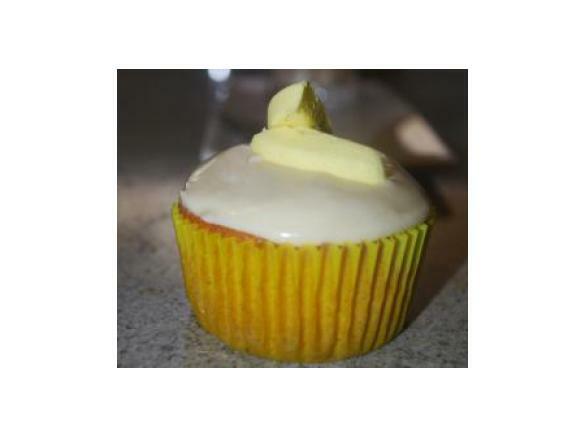 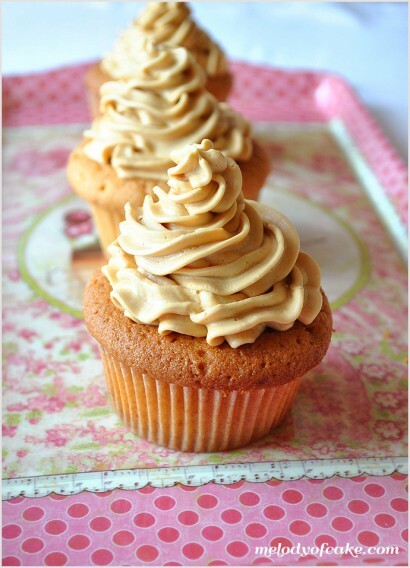 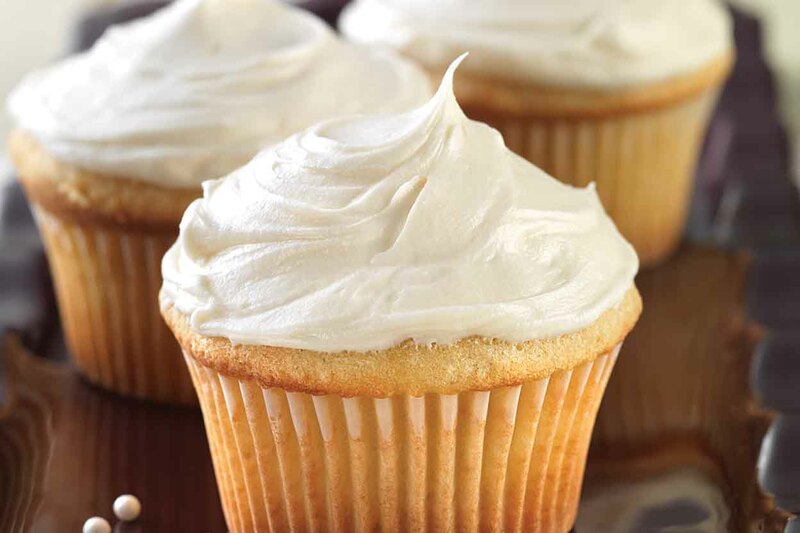 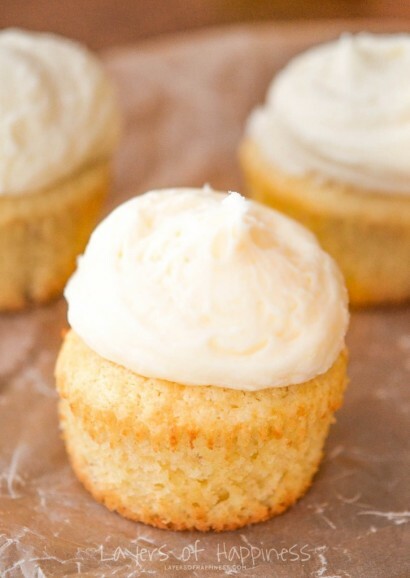 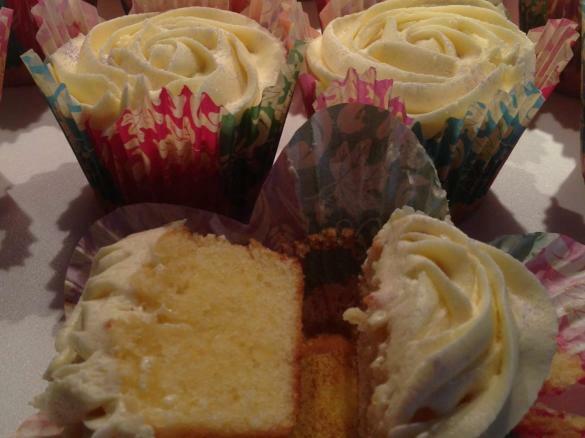 Lemon Cupcakes with Lavender Frosting | Tasty Kitchen: A Happy Recipe Community! 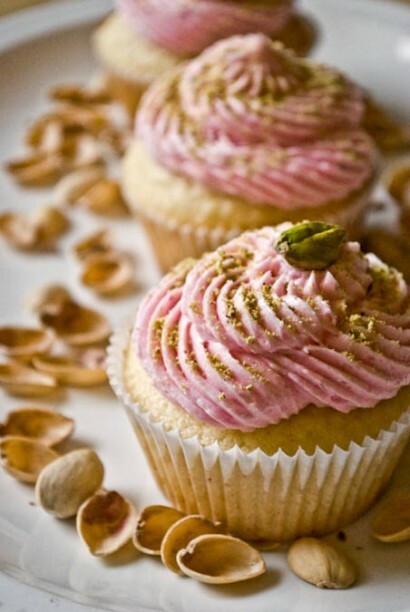 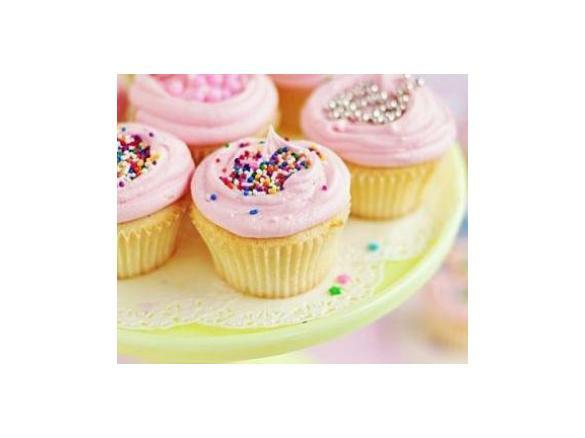 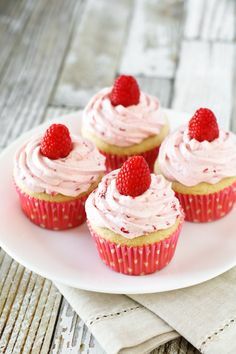 Strawberry-Almond Cupcakes with Almond Buttercream | Tasty Kitchen: A Happy Recipe Community! 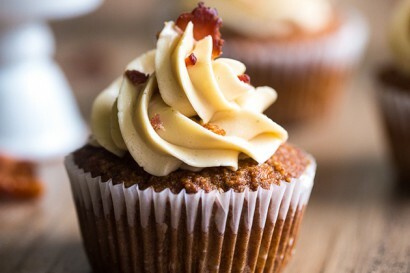 Paleo Maple Bacon Cupcakes with Bacon Fat Buttercream | Tasty Kitchen: A Happy Recipe Community! 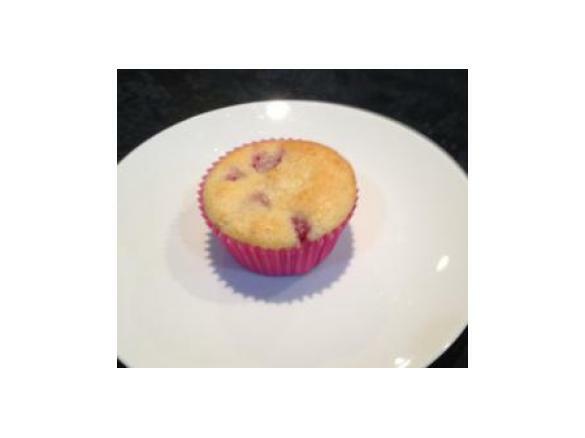 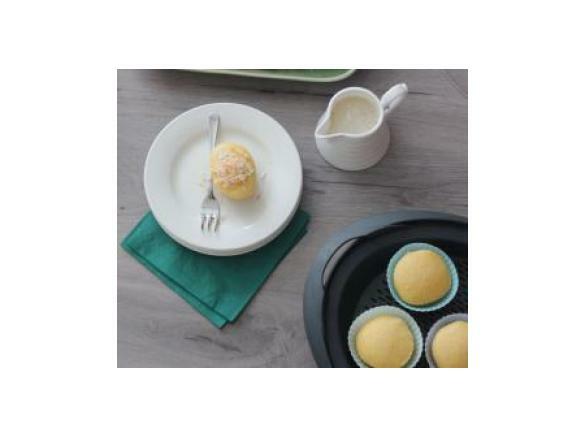 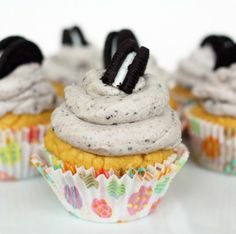 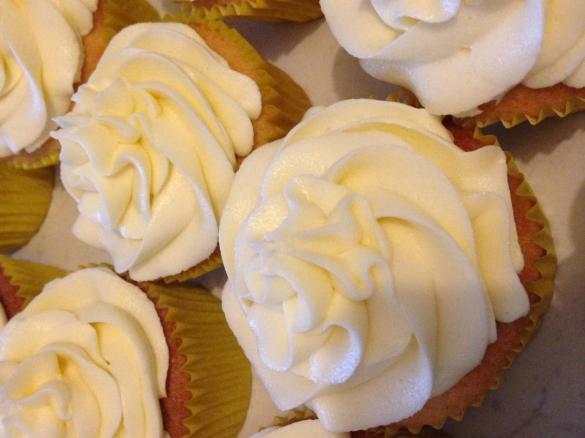 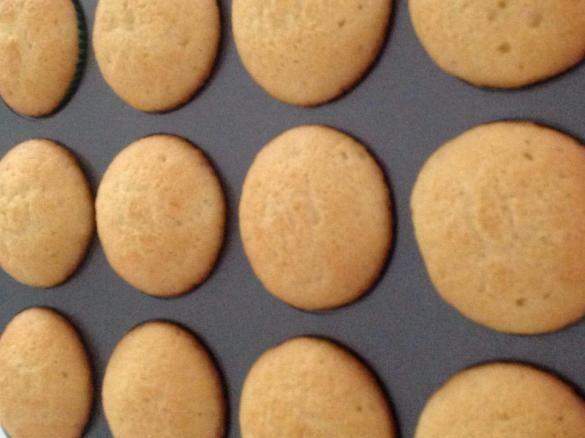 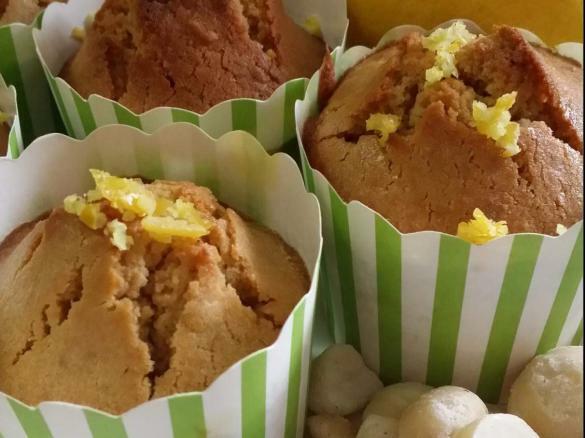 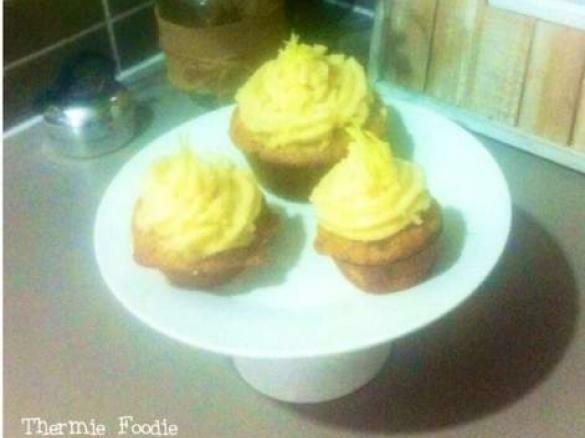 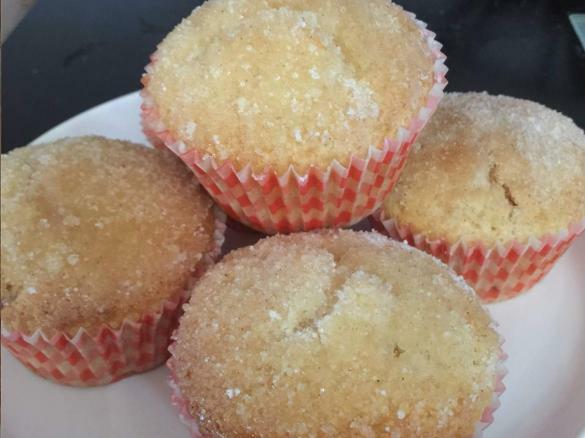 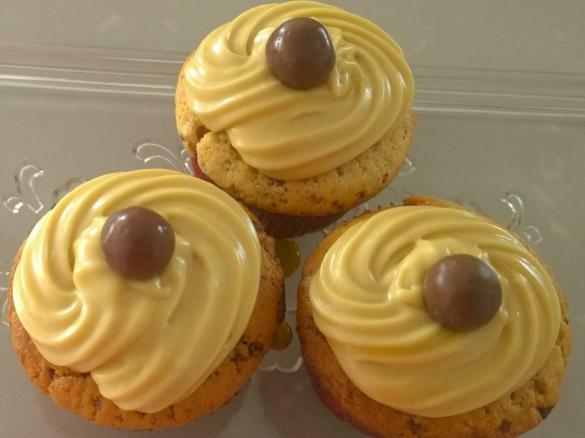 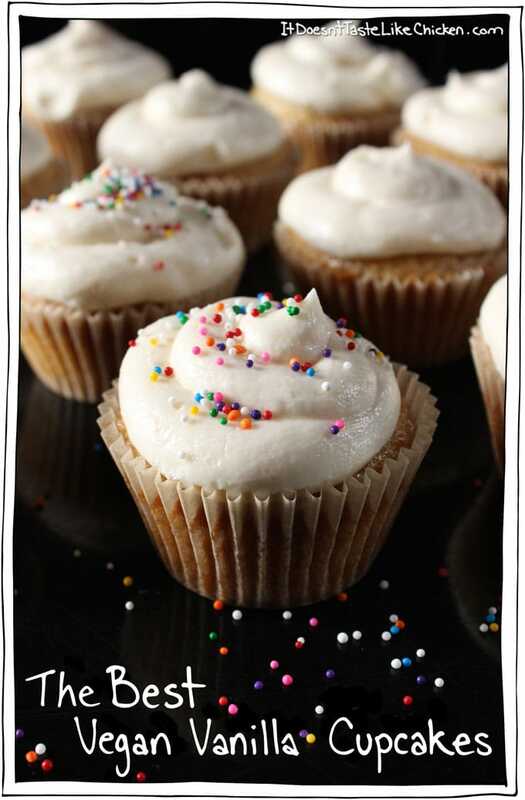 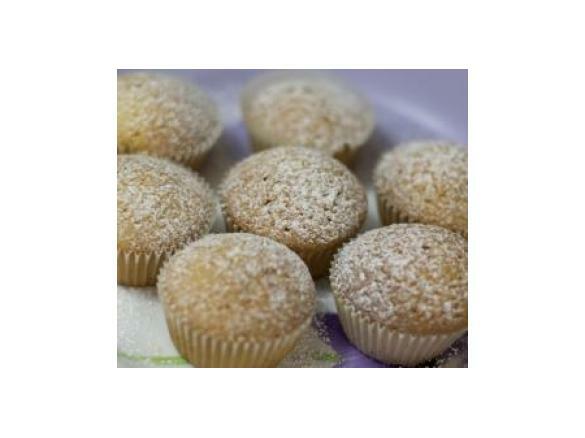 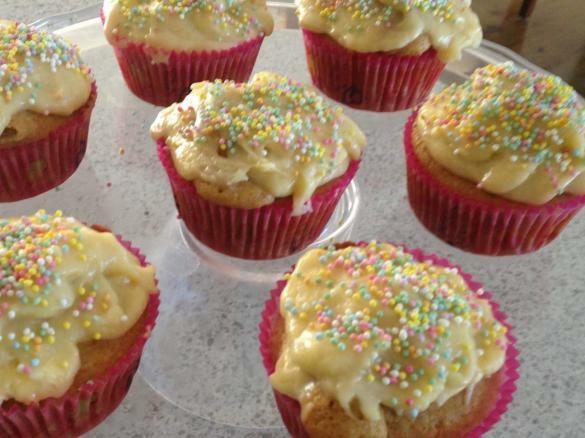 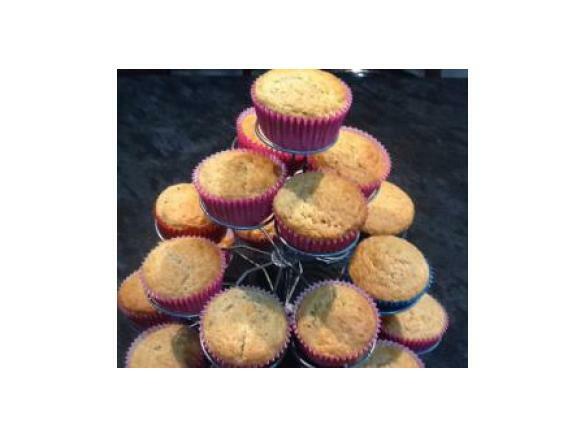 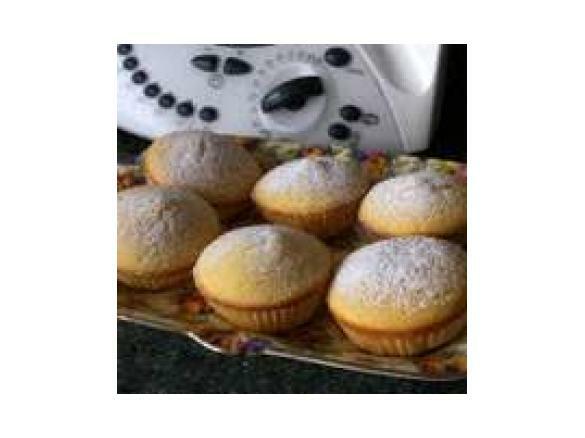 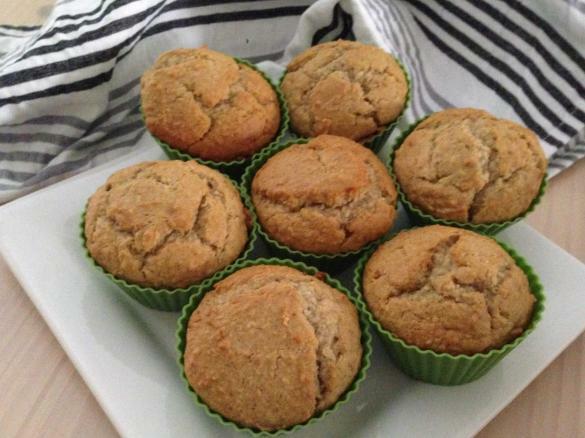 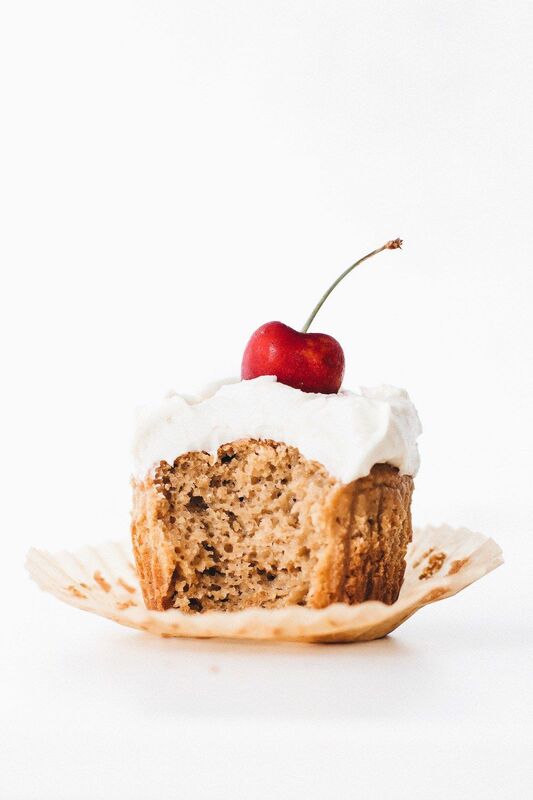 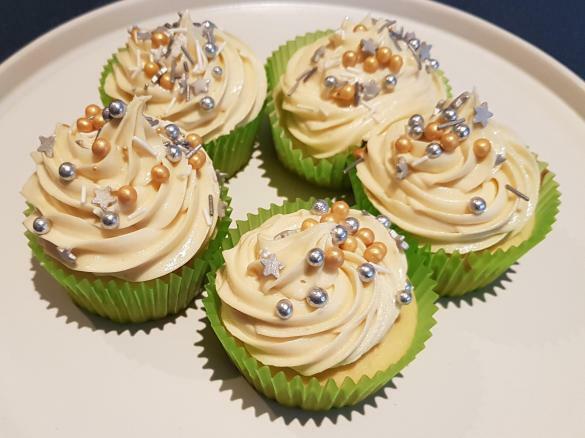 Bakery Style Gluten Free Vanilla Cupcakes recipe (vegan). 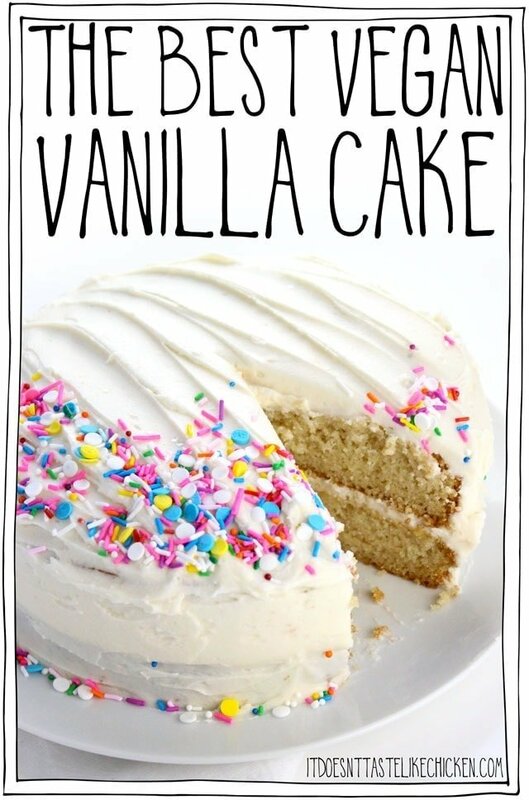 Real vanilla bean. 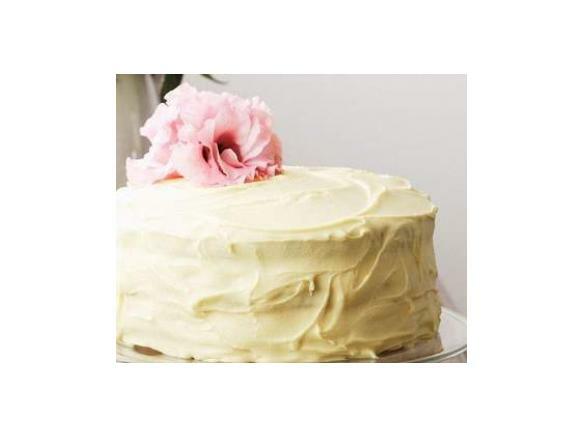 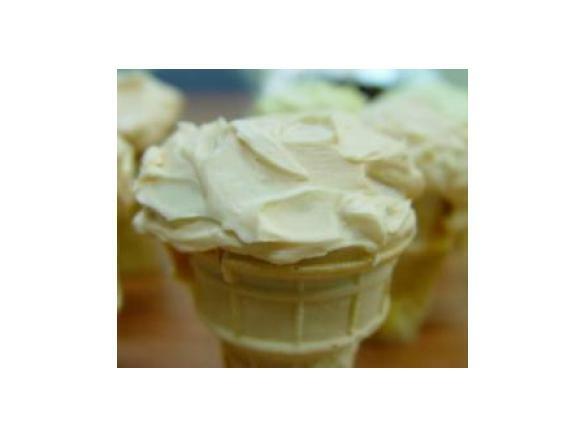 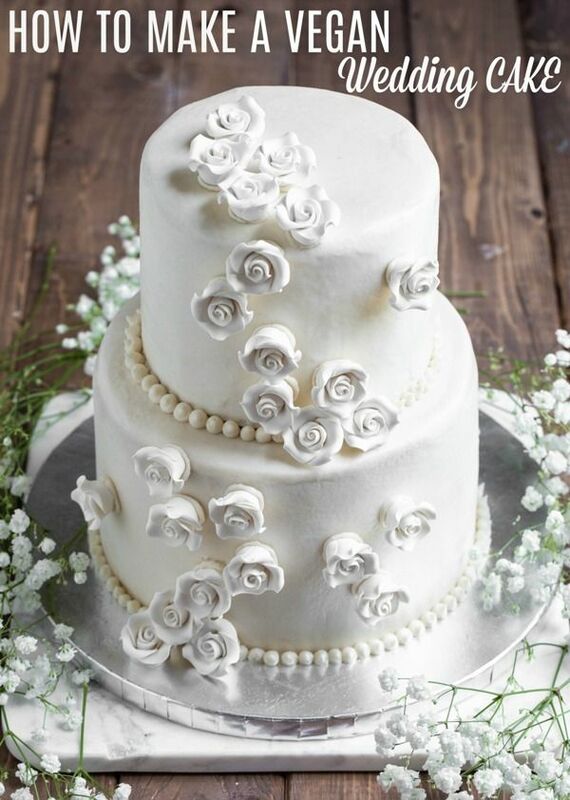 Dairy free frosting, egg free Vegan. 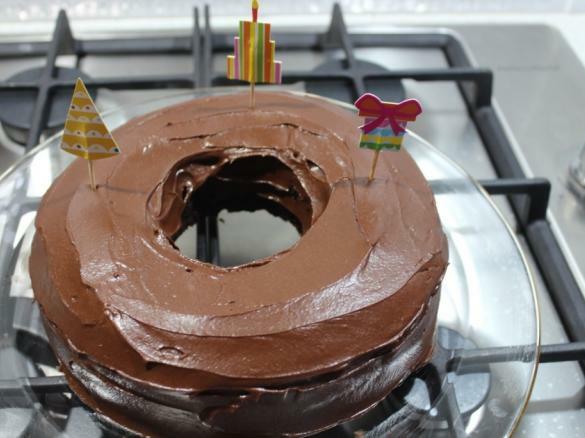 Allergy Amulet detection device.